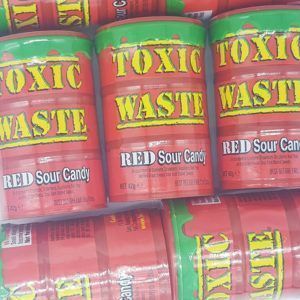 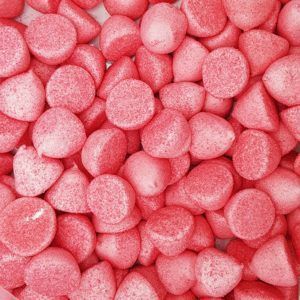 Looking for red coloured sweets for a birthday party, wedding, christening or event? 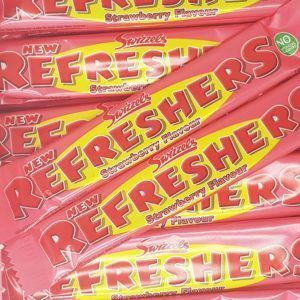 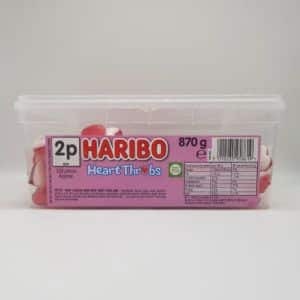 Well you have come to the right place as One Pound Sweets has loads to choose from and prices start at just £1 a bag. 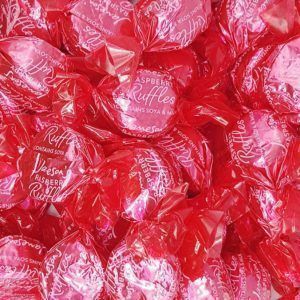 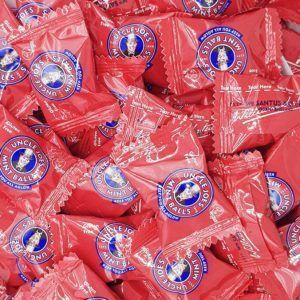 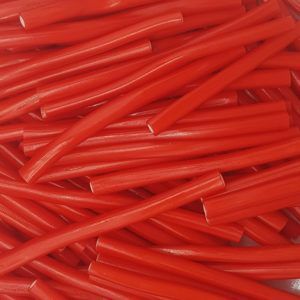 Red is a popular colour as it is often the main colour scheme at weddings as it symbolises love and affection, so having red coloured sweets as wedding favours or in a sweet buffet is popular. 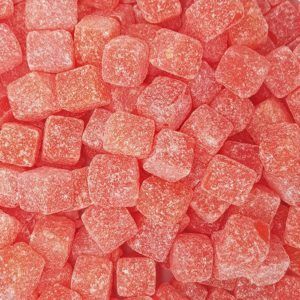 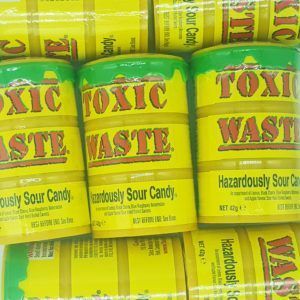 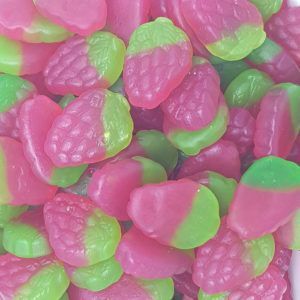 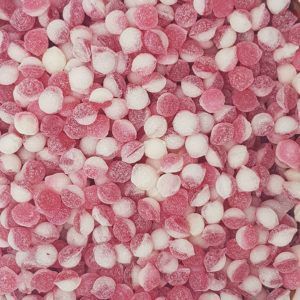 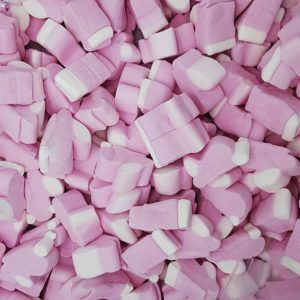 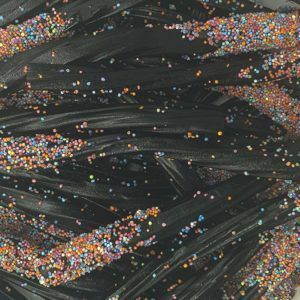 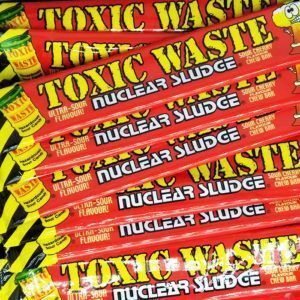 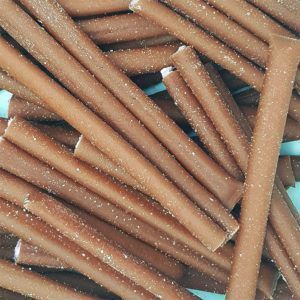 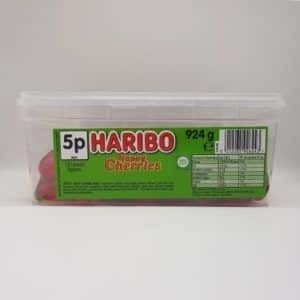 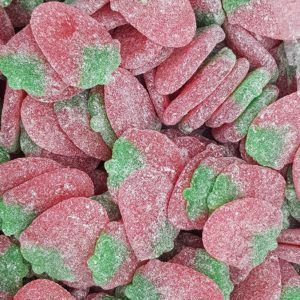 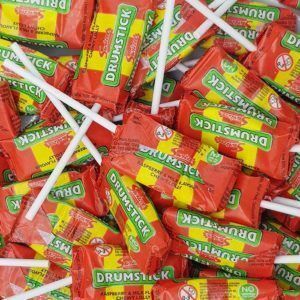 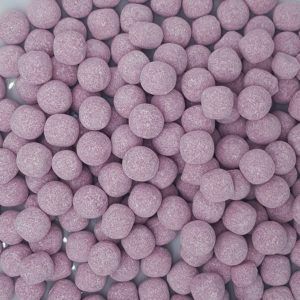 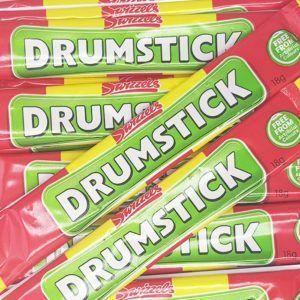 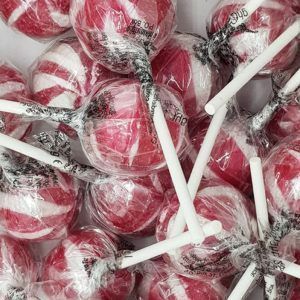 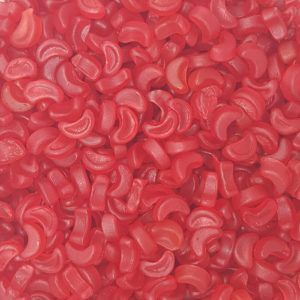 We stock a wide range of these sweets from cherry lips, bonbons, pencils and cables and all bags start at just £1 per 100g. 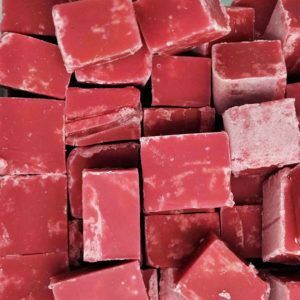 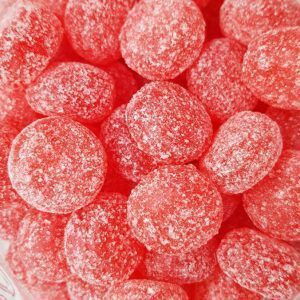 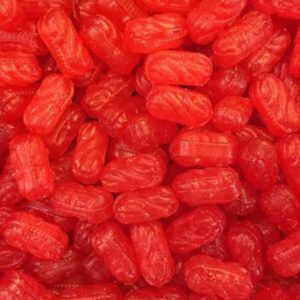 Red coloured sweets are often strawberry in flavour so they not only look great in a gift bag but they also taste nice too, you can not go wrong with them. 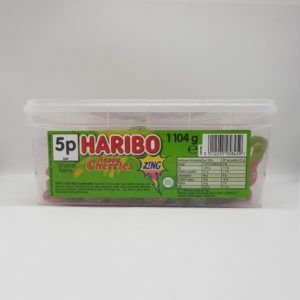 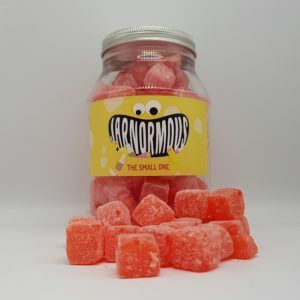 If you need to buy a whole box then we can offer discounts on this too please get in touch and let us know your requirements and we can create a custom order for you or get a range of sweets in especially for you also.